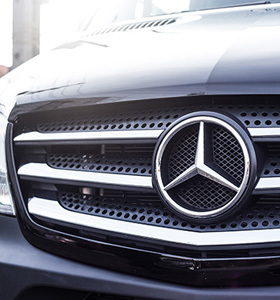 Atchison Transportation Services is a leader in the chauffeured transportation industry. 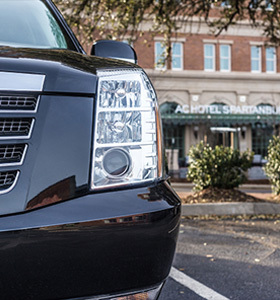 Serving Atlanta, Asheville, Charlotte and Greenville/Spartanburg International Airports. Our focus on safety has allowed us to be trusted to move thousands of students, teams and churches throughout the United States. 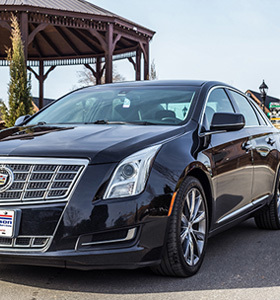 Executive travel to support transportation services for conferences and major events. "THE PEOPLE MOVERS! WE TRAVEL ANYWHERE!" I would like to let you know what a wonderful time we had on the Noah’s Ark/Creatiion Museum Trip. Mr. Sullivan fit right in and became one of the family. Professional, courteous, sometimes funny, and never seem to let any of the annoyances bother him. If I am ever in need of your services again, I would happily want him as our driver again; just as some of our members have told him. Thanks again for keeping us safe on our journey. It’s a pleasure to work with the staff at Atchison Transportation. 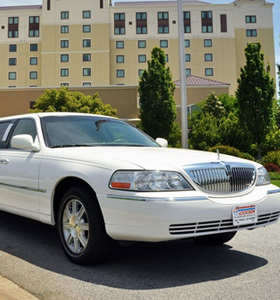 Whether it’s providing airport shuttle service for a guest, transporting employee groups to out-of-state plant visits, or providing ground transportation for large conferences, I can depend on Atchison Transportation to meet the need. Personally, I appreciate the speedy responses and proficient expense management which make my job much easier. 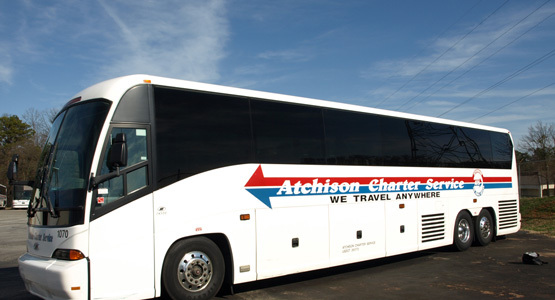 When I plan large events, transportation is the least of my worries thanks to Atchison Transportation. Charlita is an absolute delight to work with, and she deserves a huge raise and maybe even a skylight and limo service!